Great teachers are not made by accident. It takes deliberate work, dedication, and serious thought to creatively deliver curriculum and inspire students. There might be times when you thought your students are learning, they act like they do, and say mostly the right things; but when exams come along, the results shatter your expectations. This means that you lost your students somewhere along the way while you were focusing on the lessons to teach and assignments to complete. But don’t worry. 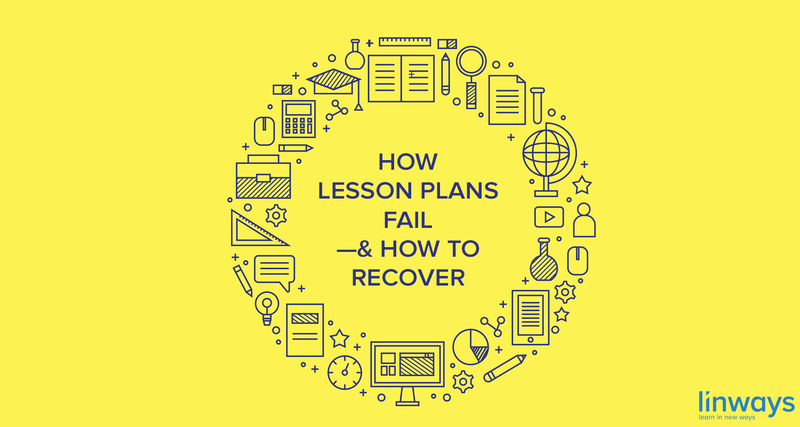 We have seen this many times, and we will help you identify if your lesson plan could fail, and how to recover once you are there. On a short note, a lesson plan is where a teacher draws out a teaching strategy beforehand on what to teach and how to teach it. This would include assigning dates for covering specific subjects, planning for how it’s going to be taught, like if it’s going to be a lecture or a visual presentation, or a practical session etc. So let’s get on with it shall we. If your students are not responding enough in the class, it would mean that they are following. Even if the topic was simple enough, there might be some confusions or distractions or simply the way you present the topic which makes it harder for the students to follow. When interacting with the students while you teach, make sure that they are with you as you move along. Ask for responses that will indicate how well they’ve understood the topic. This can be tricky. Even if you were sure that everyone in the class understood the topic, the results may not follow through as you would’ve liked. This means that your students lack the deeper knowledge to apply what they’ve learned in assessment. For instance, if you were teaching about global warming, the students would have understood what it is, but may not know how it would negatively impact the environment, and thus couldn’t objectively answer the question on its effects. Be sure to see that your students are engaged enough to actively participate. If you have planned for a lecture and strictly followed through with a topic, there’s a chance that your students were not interested at all, and it would only dawn on you later. Make room in your lesson plan for activities inside the classroom to measure engagement. This could be group discussions, seminars, short-term assessments etc. Before you make you plan, check whether if your students have the necessary background knowledge and base information to learn this particular topic. Don’t try to teach you students about computational programming if they don’t know about that language’s syntax and semantics. Collect feedback every now and then on everything you can. We all need to know how well did we perform if we ever want to do better the next time. Collect meaningful feedback from your students on presentation, understanding, outcomes, subjects etc. Before you create you lesson plan, make sure that you have a firm grip on the desired outcomes. Define the results and achievements you intend to reach at the end of each term/semester/year before planning daily activities. Once you have done that, then move on to create a lesson plan that resonates with those outcomes. Strategic alignment in teaching-learning in crucial for quality assurance, and you need to make sure that everything you do, both in and out of your lesson plan contributes into those desired outcomes. Making use of technological platforms and tools like Academic Management Systems could make a huge difference in working with your lesson plans. 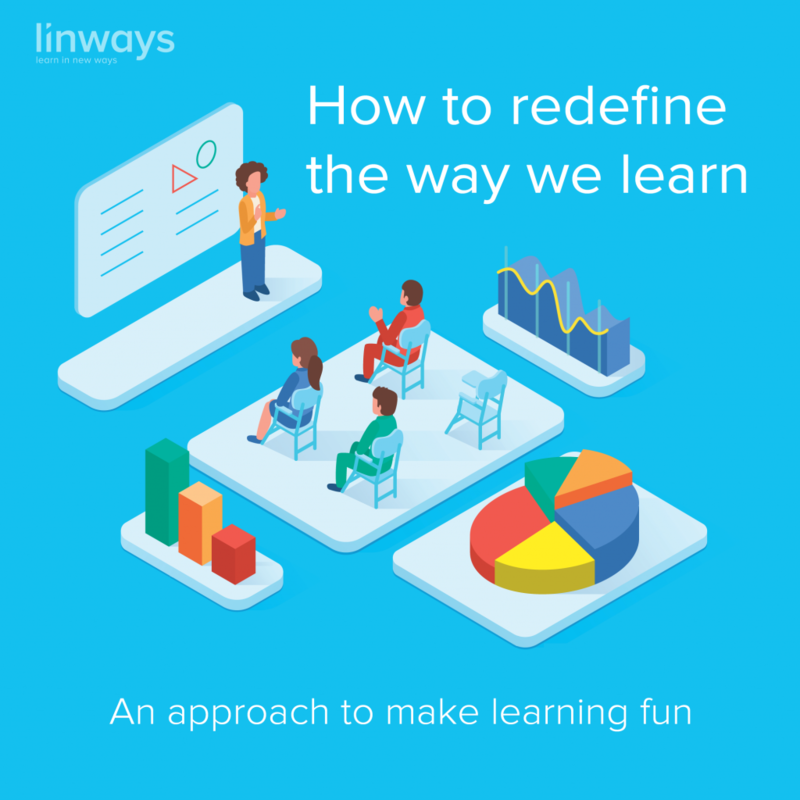 You can create and manage plans, keep up with schedules, collaborate with students and peers, analyse and assess outcomes and results all in one place with an efficient tool like Linways AMS. you can also try incorporating learning theories and flipped teaching mechanisms using such platforms. 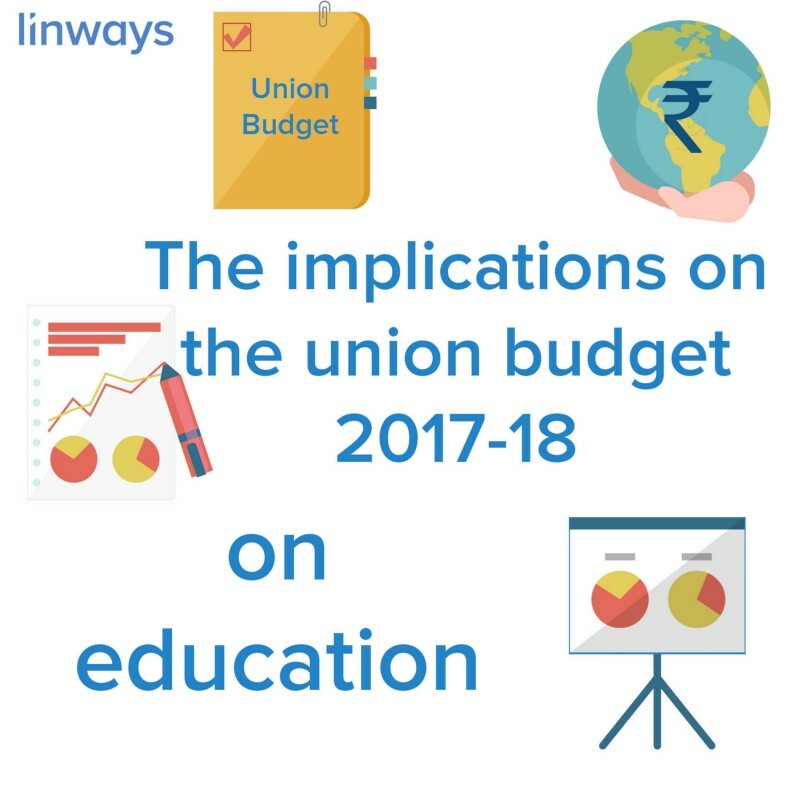 February 2, 2017 The implications of Union budget 2017–18 on education. ‘Quality education will energise our youth’, says Finance Minister.